What is different about Unstretched Canvas? What are the benefits of Unstretched Canvas Prints? How are Unstretched Canvases made? How are Unstretched Canvas prints different than gallery wrapped canvas? How do I order Unstretched Canvas prints? What are some alternatives to Unstretched Canvas? How do Unstretched Canvas prints ship? Anything else I should know about Unstretched Canvas? 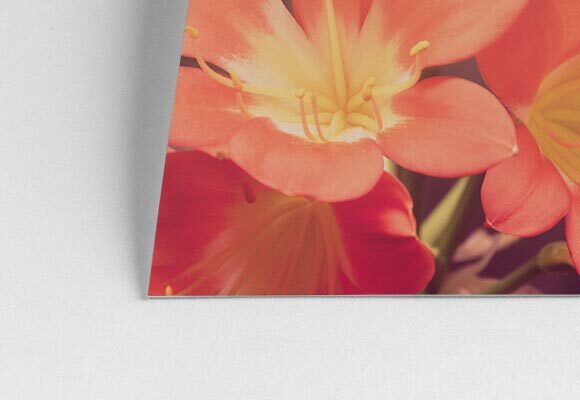 Unstretched Canvas prints are a popular choice for professional photographers and their clients who are hoping to turn their works of art or photography into stunningly customized pieces for their home or office. Unstretched Canvas prints vary from other types of canvas in that they are not stretched around or mounted to a frame. Unstretched Canvas prints are printed on genuine artist-grade canvas. 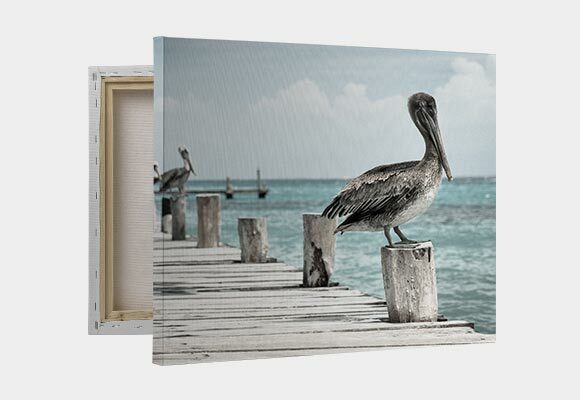 You can create one-of-a-kind canvas wall art simply by adding the perfect frame to your Unstretched Canvas print. If you plan to have your canvas print custom framed locally, Unstretched Canvas prints are a terrific option! They allow you or your clients the option of stretching the canvas to your own specifications or needs. 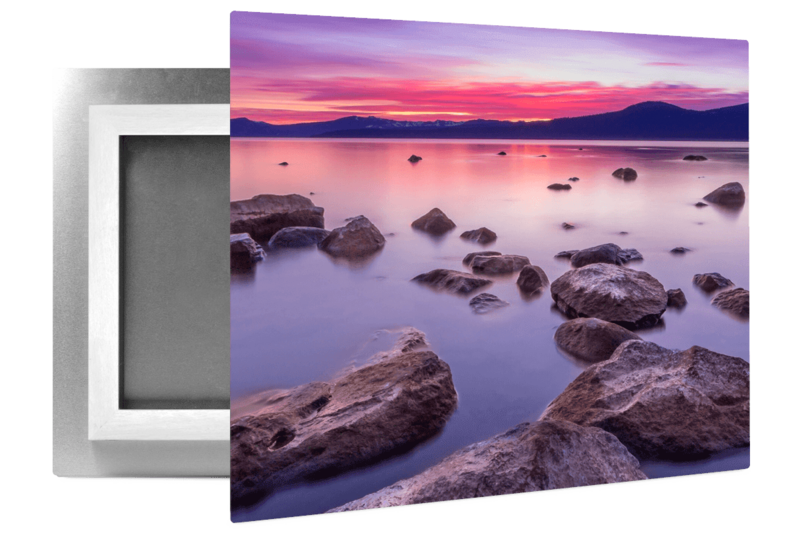 Unstretched Canvases are created using the same great materials and printing process as our other options but allow you the opportunity to do your own custom framing or stretching at a later time. They’re made using canvas material that is free of any optical brightening additives (OBAs) to prevent discoloration over time. Your image is printed using eight-color inkjet printing processes that reduce color-shifting, making Unstretched Canvas prints last for years to come. Delivering long-lasting products to your customer is a goal of yours that we’re always happy to support. 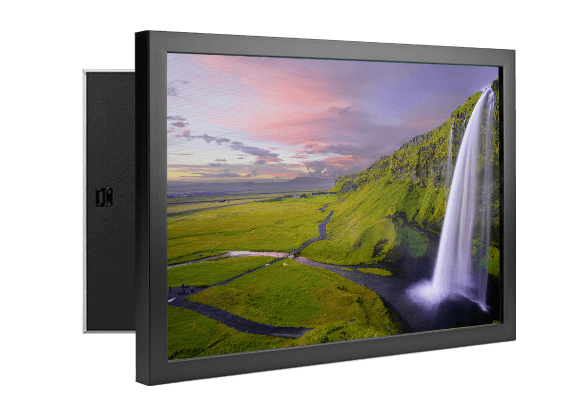 CG Pro Prints is dedicated to helping you grow your business by providing durable, long-lasting products, such as Unstretched Canvas prints, to your clients. Whether you’re a photographer or looking to sell reproductions of your artwork or paintings, we’re happy to help. 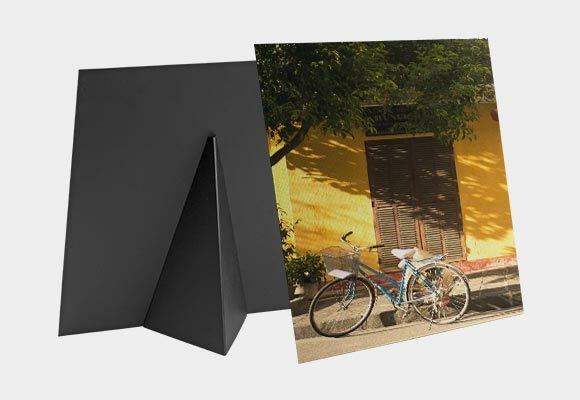 Unstretched Canvas prints are used to create gallery wrapped canvas prints. Unstretched Canvas prints are the material that is stretched around a wooden frame to create a gallery wrapped canvas. Gallery wrapped canvas prints are offered in a variety of sizes, as are Unstretched Canvas prints, but they come already stretched by craftsmen who also install hanging hardware. 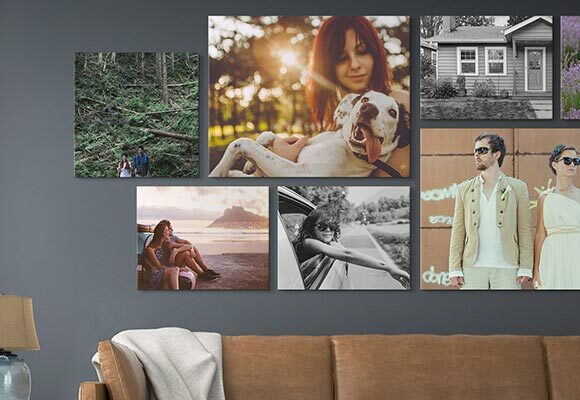 Custom canvas prints that are stretched will have hanging hardware already installed so that you or your client can hang them up as soon as you receive them. Canvas wall art, including Unstretched Canvas prints and gallery wrapped canvas art, is a helpful thing to offer your clients and customers. Unstretched Canvas prints are easy to order. Simply visit CG Pro Prints, select from one of our many Unstretched Canvas sizes, upload your image, provide us with some information, and we’ll take care of the rest! You’re busy capturing the world one photo at a time--let us take care of creating premium products for your clients. If unstretched canvas isn’t your thing, we offer several other options for unframed photo prints and art, including paintings. 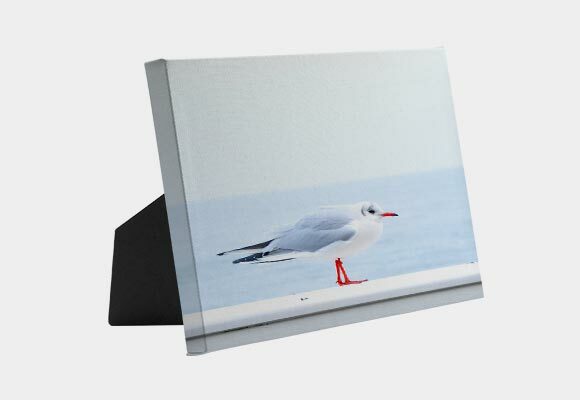 Photo prints are one of our most popular options as a Unstretched Canvas alternative. These professional photo prints are printed on Fujicolor Crystal Archive Paper, which means your photo will look incredible. This photo paper allows your image to print with true-to-life coloring, including a vibrancy your clients will adore. 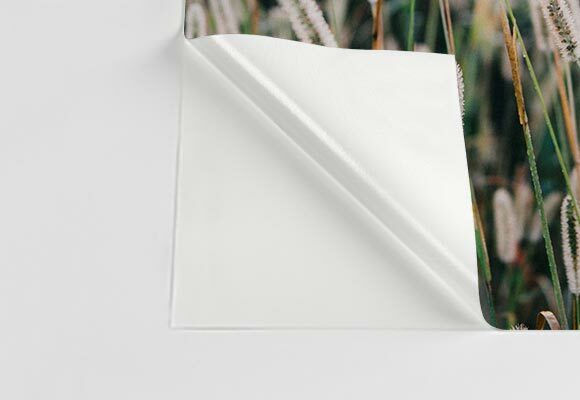 And this paper is long lasting, so your clients can enjoy their photos for an extended time! 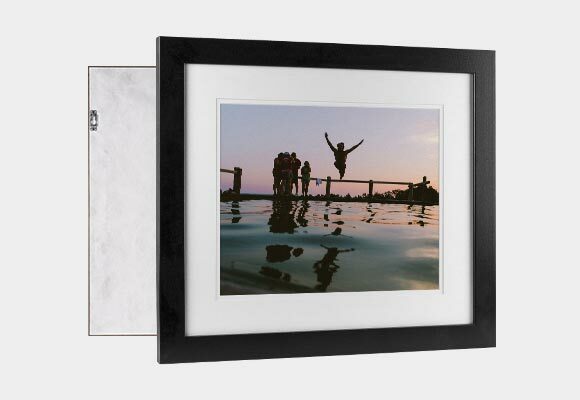 Photo prints come in two popular finishes, lustre and pearl. 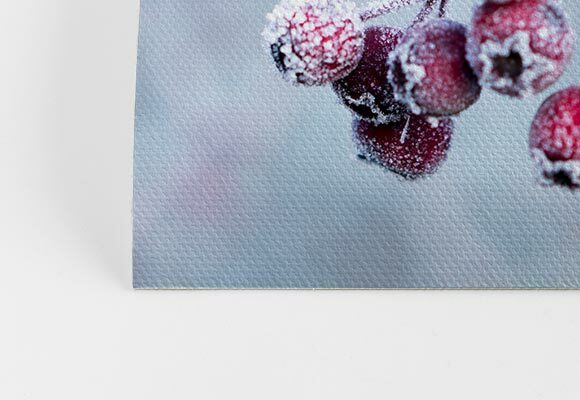 Lustre paper has a semi-gloss finish and is the most popular option for any type of photography. Pearl paper has a pearlescent appearance and will give photos a romantic shimmer. This type of paper works well with commercial, portrait, fashion, or fine art photography. Another option is Giclee paper prints, which come in more than ten sizes to fit your needs. These photo prints are printed on custom paper using pigment-based inks. Giclee paper prints allow your digital art, fine art photos, and landscapes to truly stand out. No matter what option you choose, your photos and artwork will look incredible! Just as their name implies, Unstretched Canvas ships rolled! Rolled and/or unstretched canvas prints ship in a tube. Up to three of any size can be shipped together, saving you on shipping costs. And even better, each shipment that leaves our facilities is optimized based on location to make sure it arrives to you as quickly as possible. 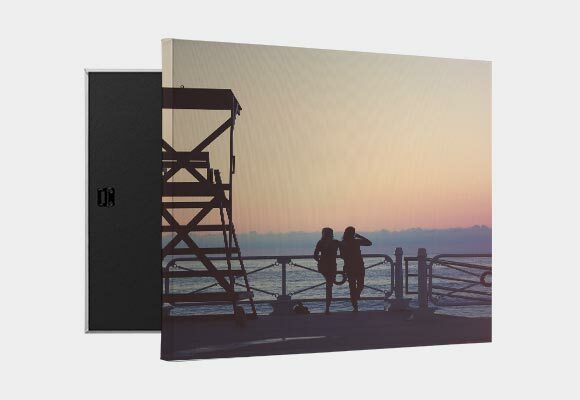 Unstretched canvas prints are a great thing for those looking to stretch or customize their own artwork and photography. They can be especially helpful for clients with a specific vision for their piece and want to have it stretched locally, perhaps by local framers. 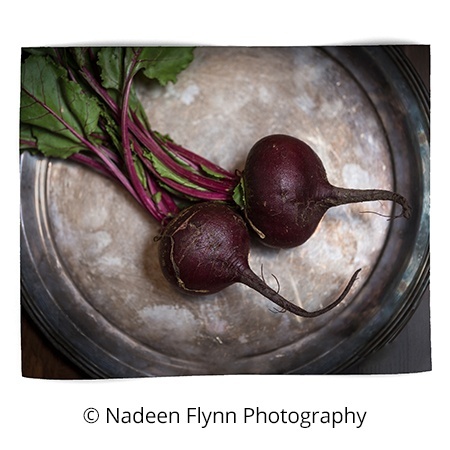 You and your clients will adore the high quality and true color of your canvas prints!